When Winning is Your Only Option. 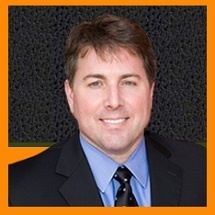 24+ Years of Experience on Your Side. 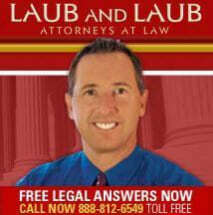 Call Our Local Law Firm Now. 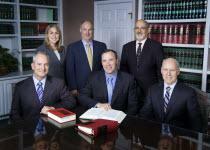 A personal injury firm representing car accident clients in the Reno area. 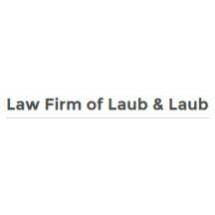 Need an attorney in Sparks, Nevada? 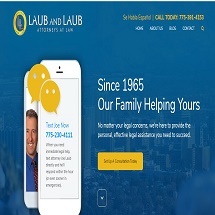 Use the contact form on the profiles to connect with a Sparks, Nevada attorney for legal advice.